"Niels Bohr Archive". 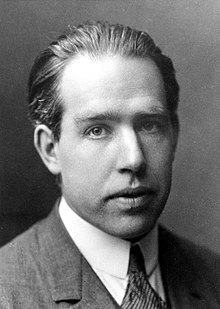 Niels Bohr Archive. February 2002. Retrieved 2 March 2013. "The Bohr-Heisenberg meeting in September 1941". American Institute of Physics. Retrieved 2 March 2013. 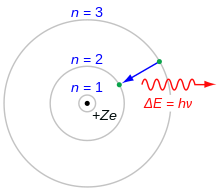 "Resources for Frayn's Copenhagen: Niels Bohr". Massachusetts Institute of Technology. Retrieved 9 October 2013. "Oral History interview transcript with Niels Bohr 31 October 1962". American Institute of Physics. Retrieved 2 March 2013. "Video – Niels Bohr (1962) : Atomic Physics and Human Knowledge". Lindau Nobel Laureate Meetings. Retrieved 9 July 2014.